I really want to say Star Wars here but I’ve not played it enough to warrant it getting the top spot. 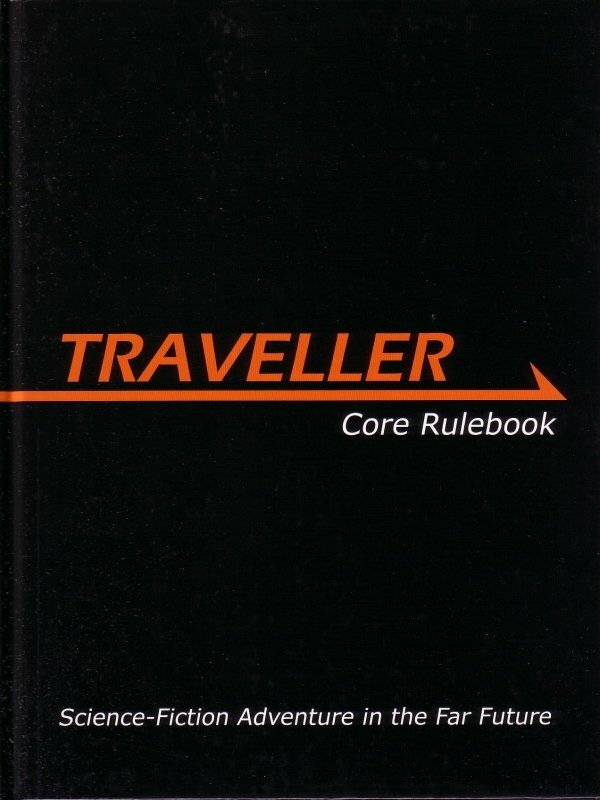 On the other hand, I have played quite a bit of Traveller recently. Mainly with the Judge Dredd setting. I’m not a massive sci-fi fan if truth be told, but Traveller has a brilliantly simple system that enables you to do almost anything with ease.